There is a large variety of weeds that can enter your pond. These are a few of the most common types of weeds that you’ll find in Wabash and the surrounding area. Our team is fully equipped to handle all of these pond weeds and more. You will likely find many of these weeds in your Wabash pond. With the right treatments, however, your pond can look fantastic for the entire season. 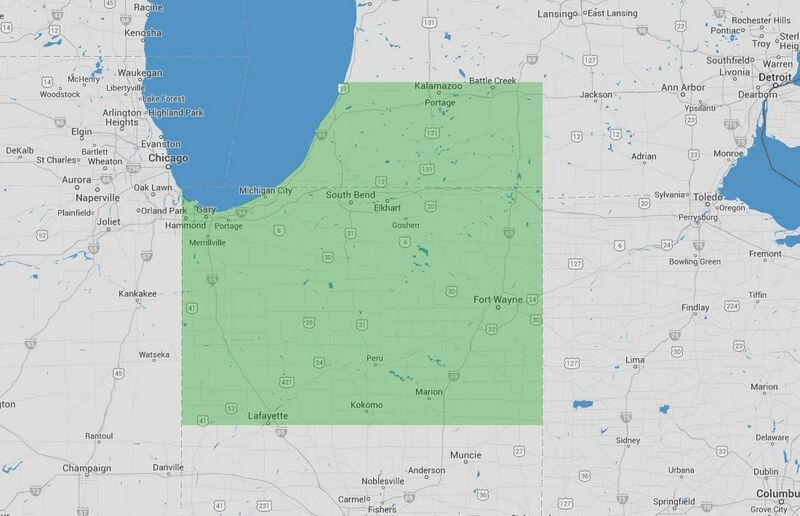 Why starting your pond maintenance in Wabash early, and often is recommended. On average, it takes about 21 days for algae to return into a pond. This means that multiple treatments are required all throughout the season to keep algae down. 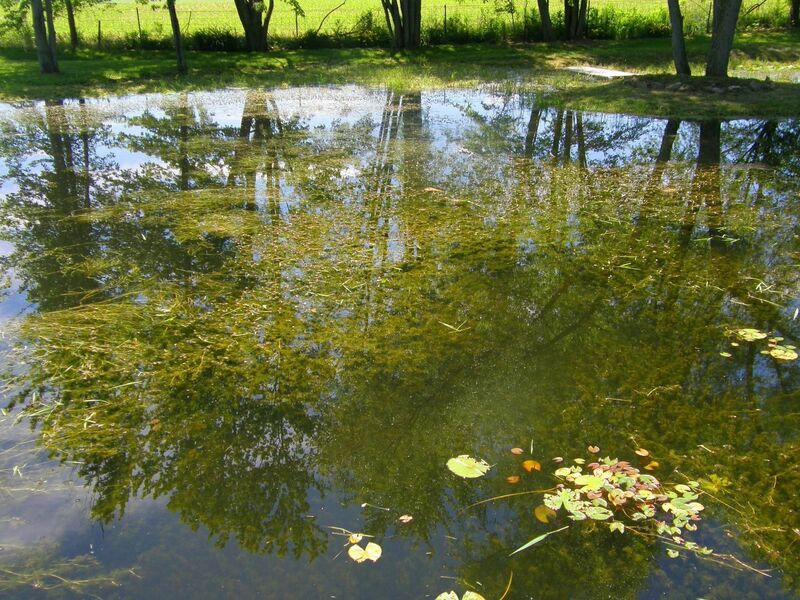 During the warm season, which lasts from about mid-April through September, algae is growing rapidly, so you can’t afford to treat the pond once and leave it alone. The return of algae happens quickly, and once you can see it, it is much harder to eliminate. However, if you have a seasonal contract with our team, we’ll provide reliable pond maintenance services so you can enjoy a gorgeous pond through the entire summer. 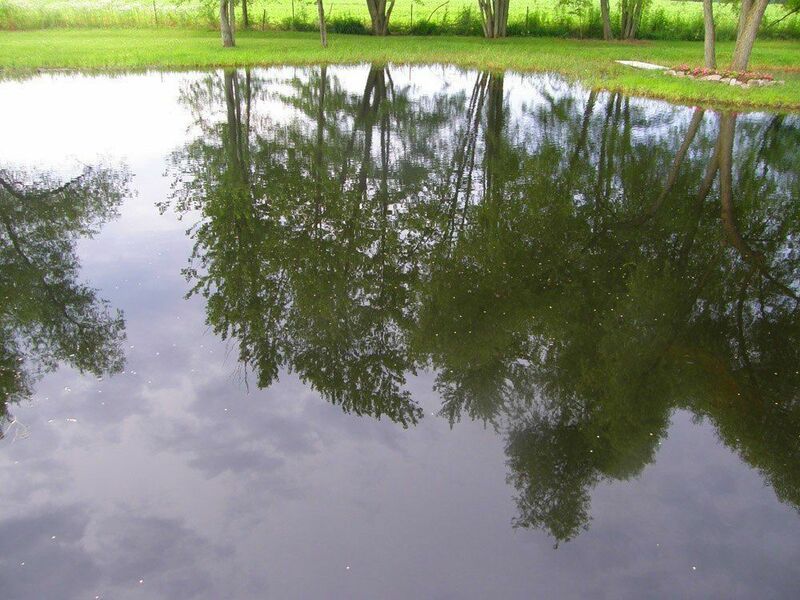 Should I treat my own pond or hire a pond maintenance professional in Wabash? Many Wabash pond owners start with the idea to treat their own ponds. There are several reasons why this isn’t the best option, even when considering the cost involved. Homeowners do not generally have access to the same herbicides pond maintenance professionals do. Most homeowners are not familiar with how to apply aquatic chemicals, and inadvertently apply the wrong rate of herbicide or the wrong herbicide completely for their pond’s algae and weeds. This can have disastrous effects on the pond’s ecosystem, as well as not achieving the desired outcomes. Give is a call now at (574) 533-2597 to schedule your pond treatment services. You can also submit the form to receive a Free Site Assessment. You’ll get the right information to make an informed and confident decision for your pond. When you need expert advices and fantastic, reliable service, we are the team you need in Wabash, Indiana. We only use chemicals that are approved by the EPA and the state of Indiana, and you can take advantage of two different contract types. One is for season-long services and the other is for one-time treatment applications.